Once you’ve decided that it’s time to sell your current house, what do you do first? Well, sort of. Start the process in order to declutter and depersonalize your home, give the appearance of more space, and make your transition as smooth and stress-free as possible. Plus, if you start sorting, packing and storing now, then you will be in a really good position to move quickly when your house is sold. This is a must if you are downsizing, but helpful even if you are moving to a larger home. Where to start? First, review the items in your house, room by room (don’t forget your garage and basement) and sort all items into four basic categories: Keep, Toss, Move and Store. Keep (in your current house) only the items that you use or wear regularly. Remove all items from each closet and cabinet and try to keep only one-third of what is currently there to give the appearance of plentiful storage space. Buyers don’t want to see every closet overflowing with stuff. Key areas to address include clothing, kitchen appliances and gadgets and linen closets. Keep only the bare minimum of furniture and a few accessories to stage the home in the best possible manner. You may want to keep some basic tools, cleaning supplies and lawn care equipment to keep your home in “show-ready” condition. Toss any items that are broken, worn, no longer fit or that have no future use. Donate or recycle as much as possible. 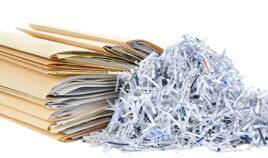 Moving is a great time to purge, clean and get rid of items that no longer have value. Pay special attention to items that you haven’t used in years or had forgotten you even owned. Pack up and clearly label items that you plan to take with you, but can live without for a few months. Move these out of the house now, and into a self-storage unit. Self-storage is a great way to move items COMPLETELY out to show your home in its very best light. 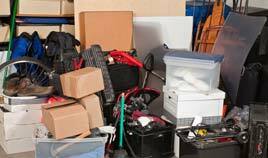 Don’t make the mistake of adding piles of boxes to your garage and basement. Buyers want to see these areas as useful spaces, too. Move your off-season clothing and coats/shoes to free up closet space. Pack up and move all books, personal photos, taste-specific wall art and the majority of decorative items and furniture, except those used to highlight home features. Pack up and store seasonal items, including clothing and sports equipment, future decorative items and art, infrequently used items or items to hold for future uses or projects. 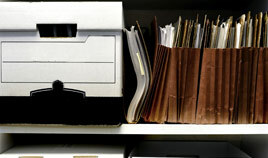 Get these out of the house now, and store in your storage unit. This may leave you more space in your future garage or basement … or give you another option if you are moving to a condo or home with a smaller garage. Clearly label and color code them to STAY in the storage unit. Tip: put them in the back of your unit to make room for the “move” items that will be accessed soon after you sell. Remember, the time spent will pay off in many ways. Your home will show well, and hopefully sell quickly for more money, plus, you’ll set yourself up to live in an organized new home. 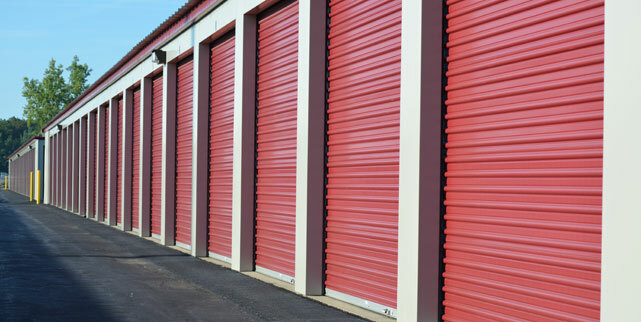 All the result of your hard work now (and a little help from your self-storage unit.) 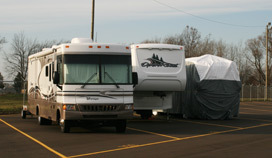 To find self-storage facilities in your area, visit www.selfstoragemichigan.org.